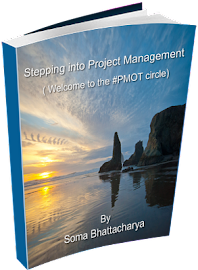 Stepping into Project Management - the journey continues: What's in a winner? 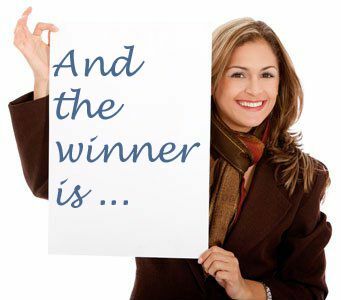 What makes someone a winner? 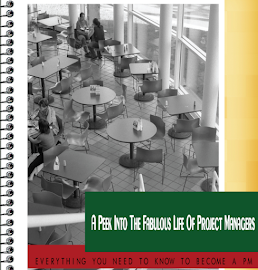 You can say being at the right place at the right time, having a great networking, and all sort of things we all say…but to top it all here is the story you can relate to. The drive, that’s the topper. So, do you have the drive in you to become a PM? What have you done? Whom have you talked to? What risks have you taken? Write down your goals and out it somewhere you can see- on the mirror, your car dashboard, your purse. Work towards it and don’t be shy to ask for help- everyone does. Go for it even if it ends up being a mistake- you will learn on what not to do. 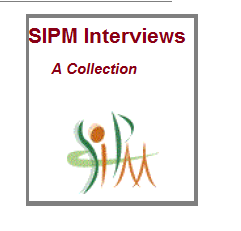 By the way the SIPM site has lots of Experts from all over the globe available for mentoring, even some whom you can follow for a day so you end up seeing the real life of a project manager. How cool is that! Be you, find yourself, work on your expertise and don’t be scared to do what you are not comfortable with. To be a winner it is very important to know what your goals are. My last goal to complete was getting my bachelors and once I completed it I was lost. I didn't know what was next. So I created new goals regarding, my career, personal life, and future accomplishments. I gave myself 6 months to find a job in Project Management and I did it in @ months!